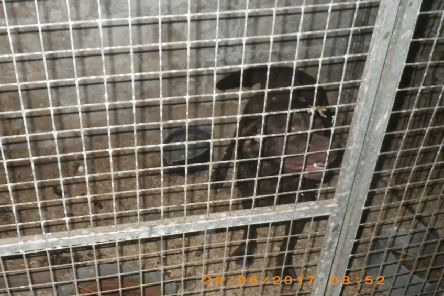 A man has been banned from keeping animals for 10 years after seven dogs were found in “unsuitable conditions”. 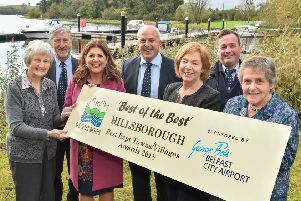 Hillsborough, Co Down has received the top honour at the Best Kept Awards 2018. 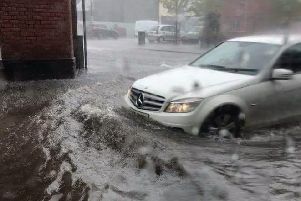 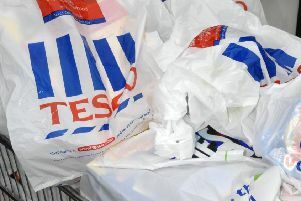 Home and business owners in Dromore are still cleaning up after heavy downpours caused serious flooding in and around the town centre on Saturday afternoon. 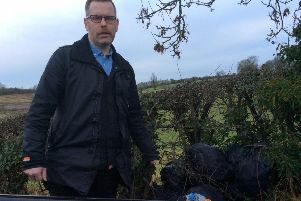 The council has given an assurance that it is making efforts to tackle the problem of fly-tipping in Banbridge and across the borough. 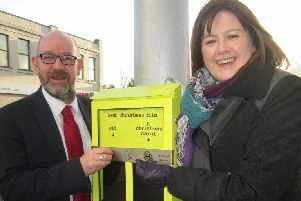 Armagh City, Banbridge and Craigavon Borough Council has begun trialling ‘ballot bins’ within the town centres of Armagh, Banbridge and Lurgan, in an effort to change cigarette littering behaviour across the borough. 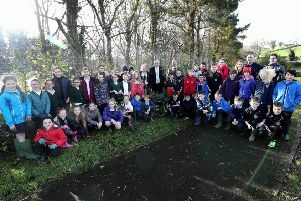 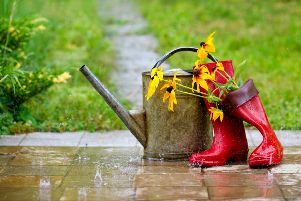 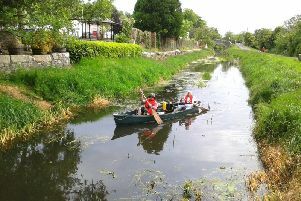 Lisburn & Castlereagh City Council recently joined up with local young people from Dromara Primary School, St Michael’s Primary School and Finnis & Dromara Youth Group to enhance biodiversity in Lagan Park, Dromara. 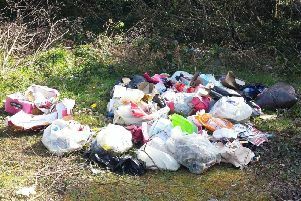 Sneaky fly-tippers have dumped a bathroom, including a radiator and a sink, at the Drumhorc Road in Gilford. 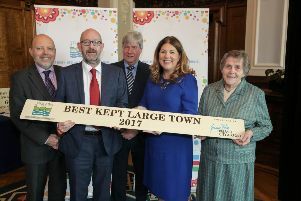 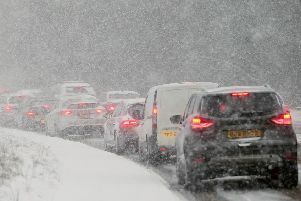 ‘The welcoming and well-maintained entrances’ to Banbridge helped it clinch the Large Town Award at the Northern Ireland Best Kept Awards, sponsored by George Best Belfast City Airport. 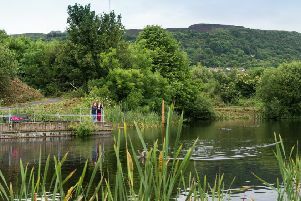 Armagh City, Banbridge and Craigavon Borough Council has produced another issue of its Borough Link magazine to keep residents and ratepayers fully informed. 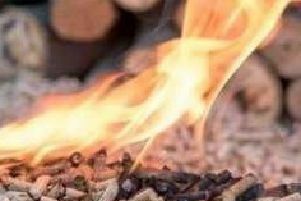 Although the vast majority of the names of non-domestic RHI claimants have been released, details of some major claimants have been withheld – with little explanation as to the reasons for each decision. 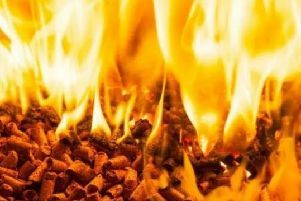 The Department for the Economy has today published the full list of individuals and companies who have received more than £5,000 under the non-domestic Renewable Heat Incentive (RHI) Scheme. 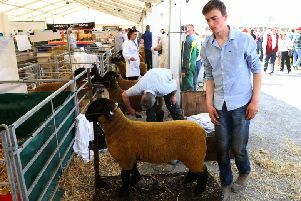 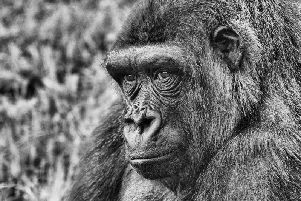 Have you been to the Balmoral Show yet?